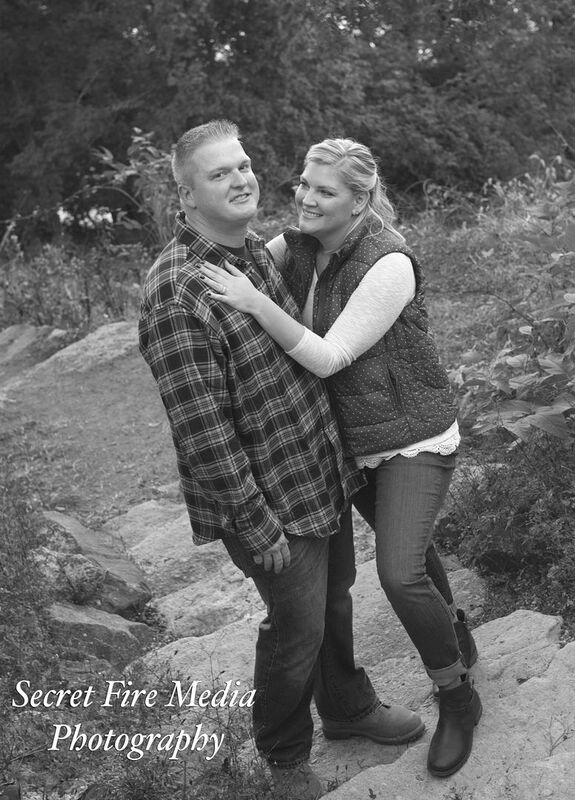 Despite the chilly Fall weather, the lovely bride and groom were in high spirits we had a amazing during the entire shoot. 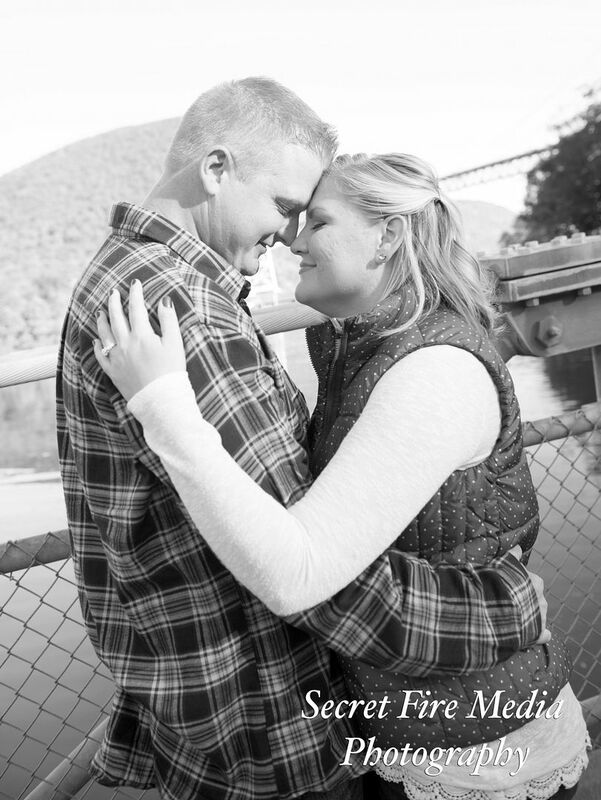 Lindsay & Pat shared a love for each other, and we were so happy to incorporate their passion into these photos. 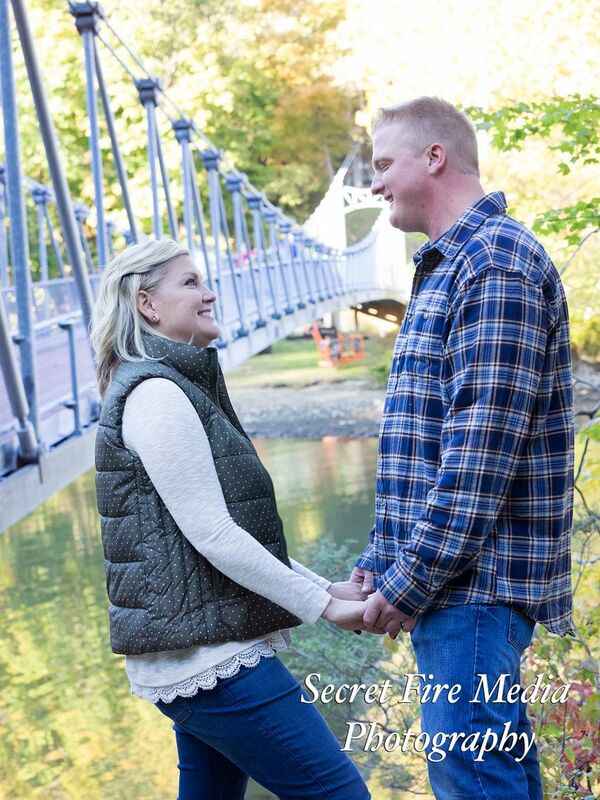 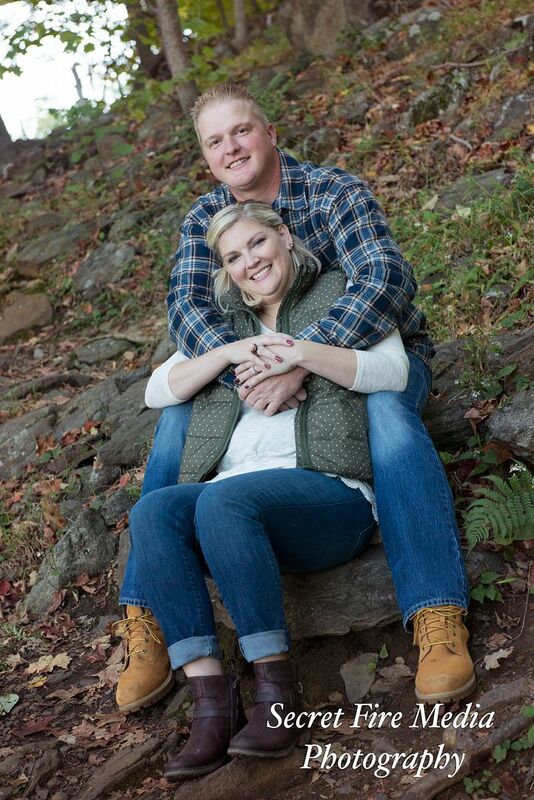 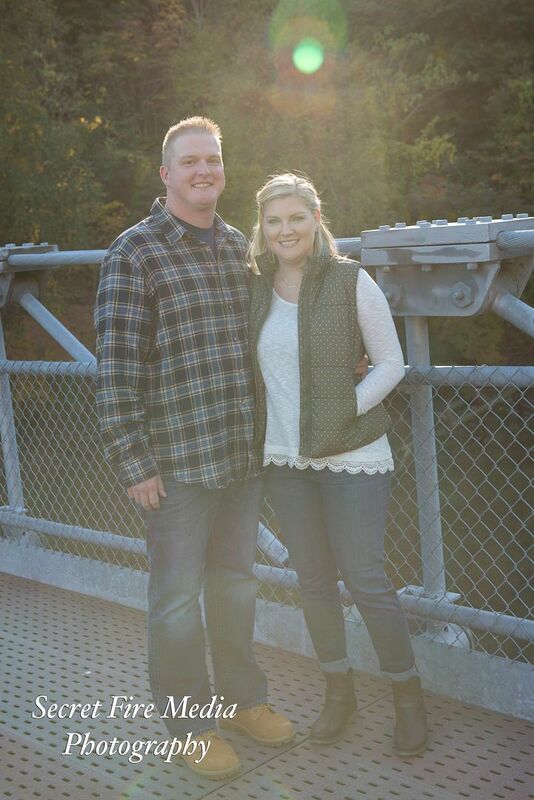 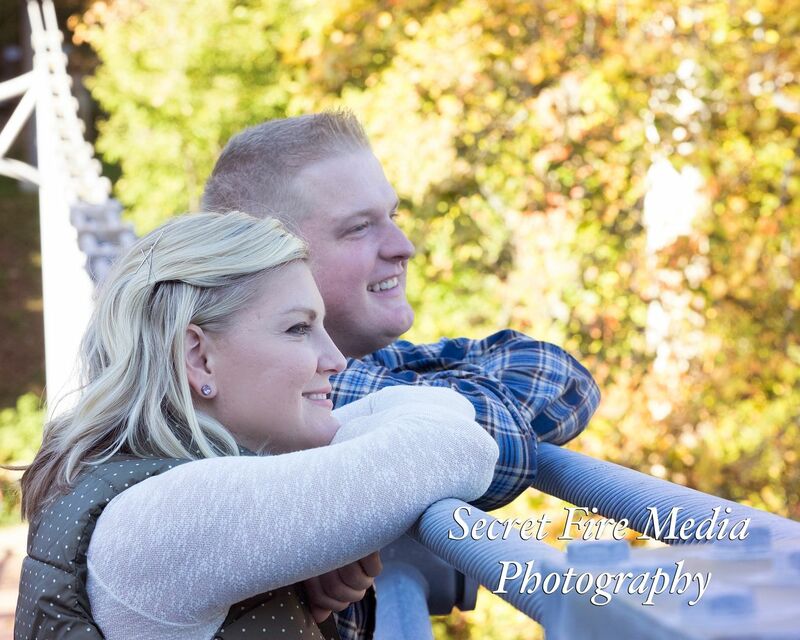 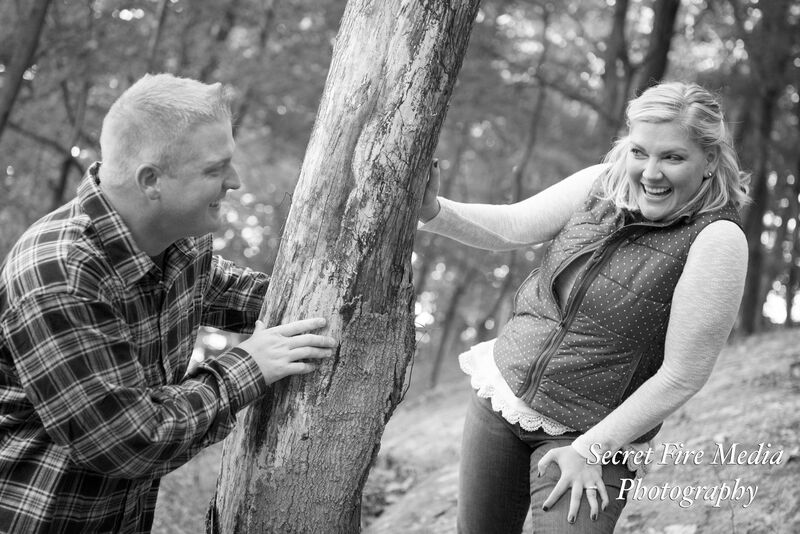 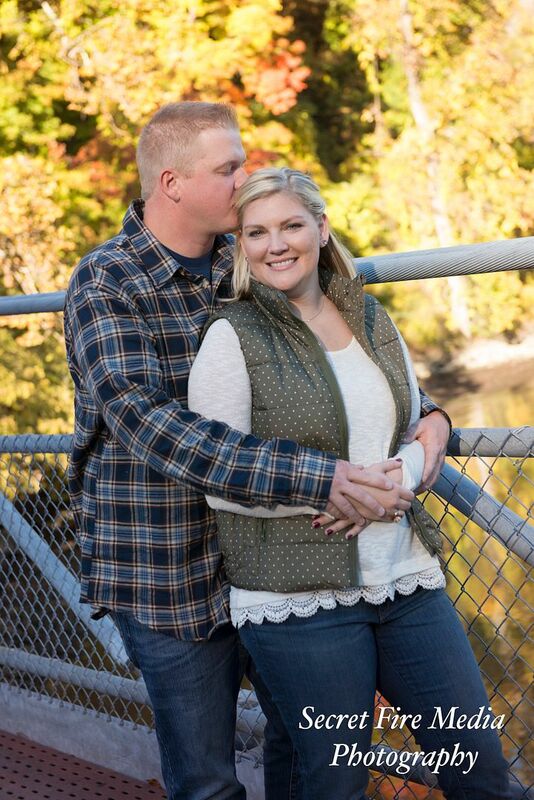 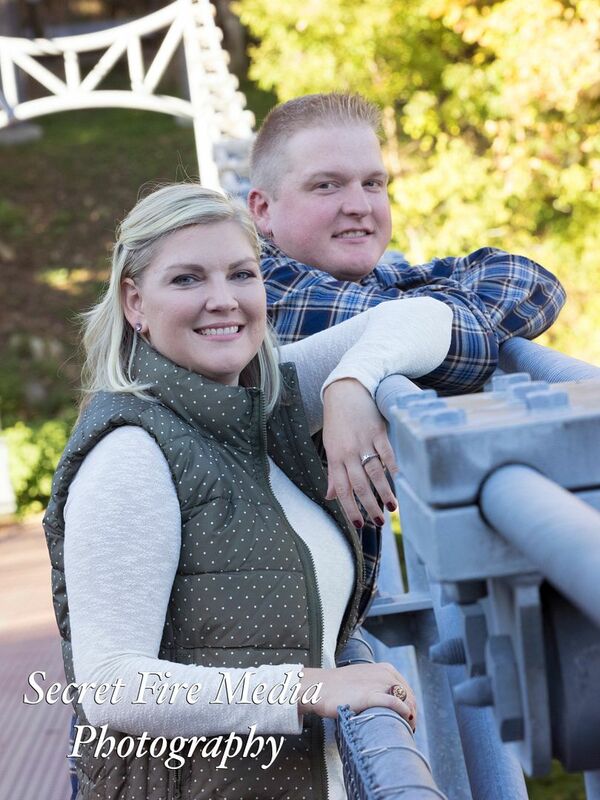 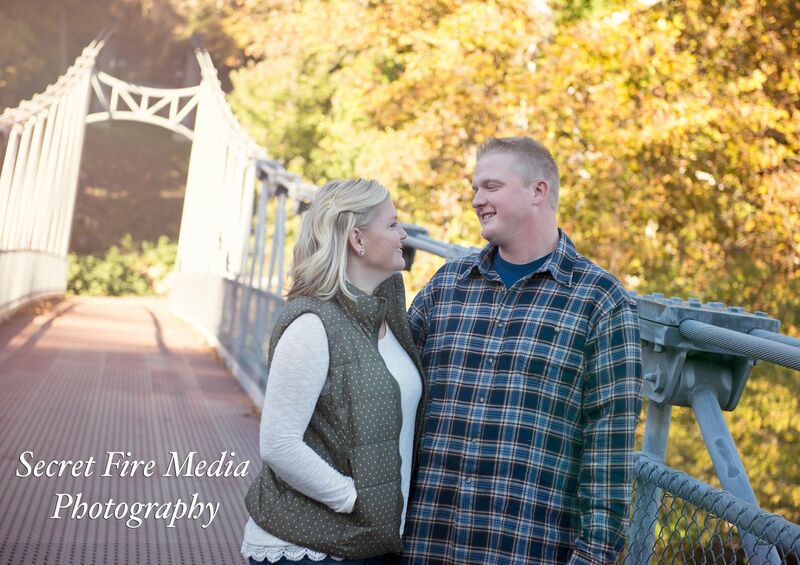 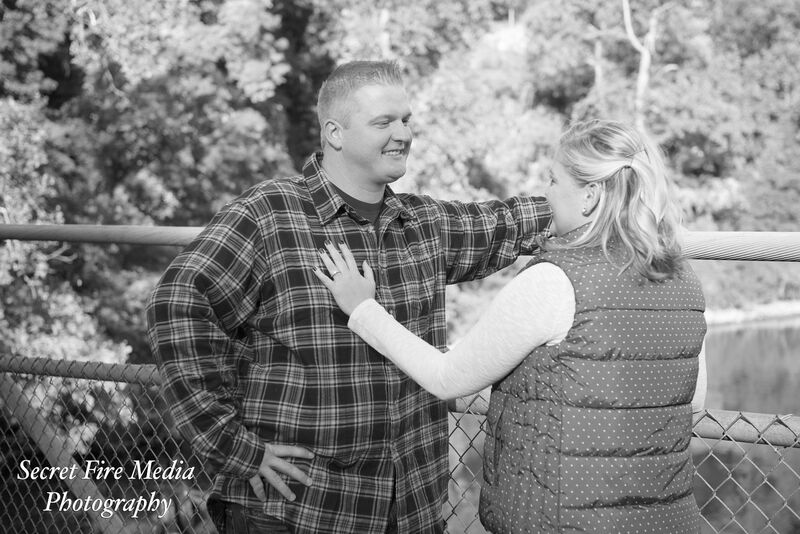 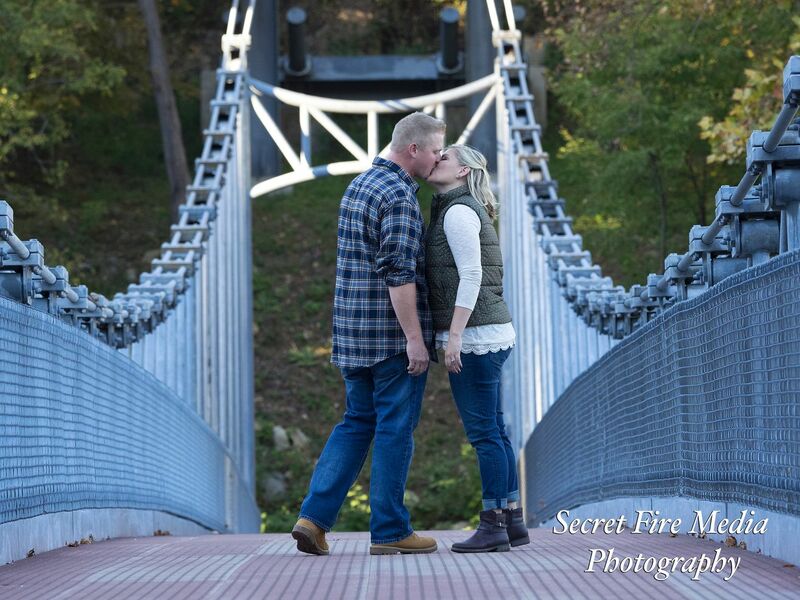 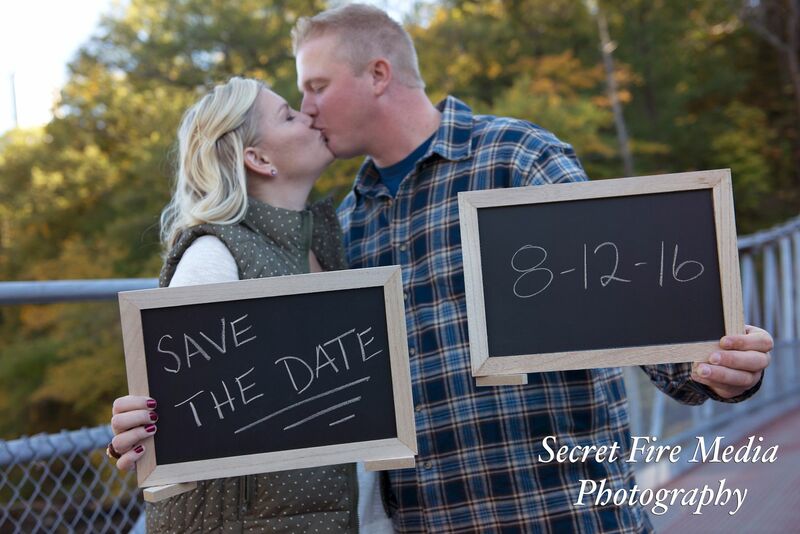 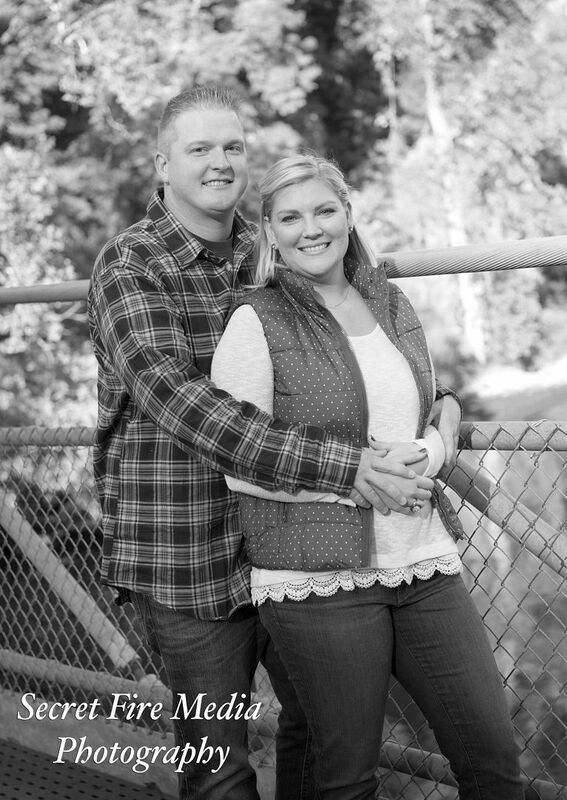 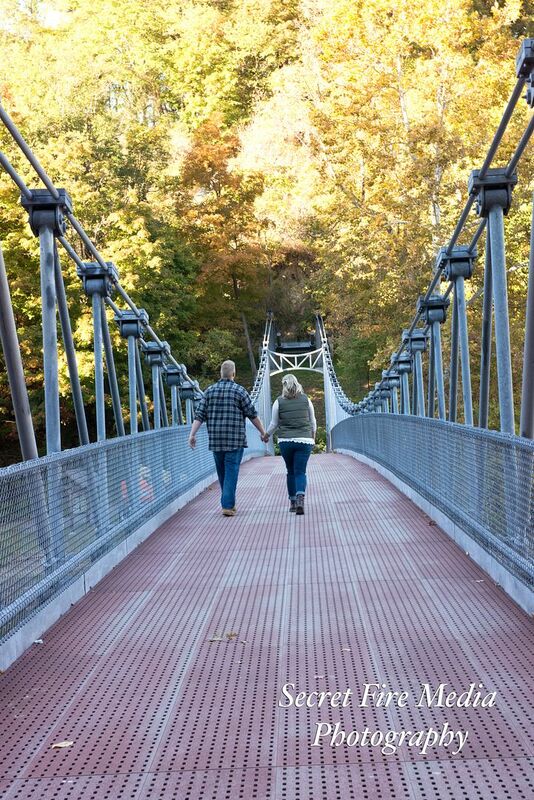 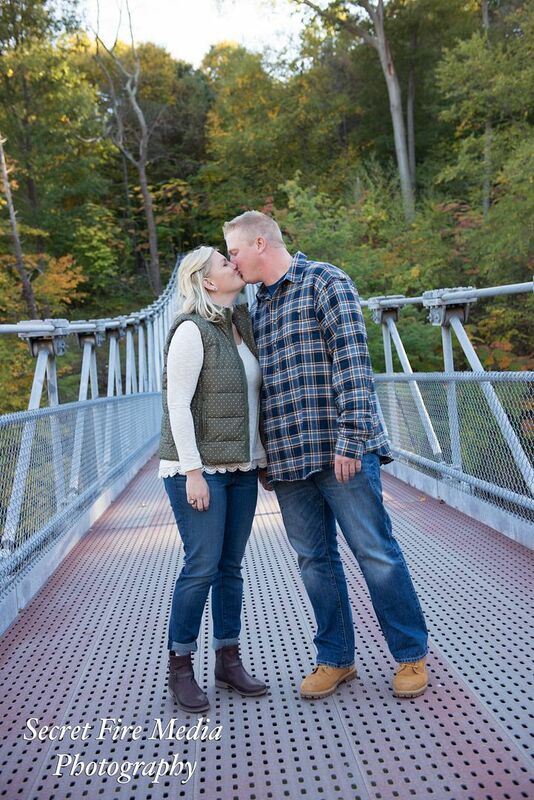 Take a look at their engagement Photos and keep an eye out for their wedding photos next year!